NASHVILLE, TN — Bryshawn Jemison celebrated his 22nd birthday Aug. 30 with his family, and again on Sept. 1 at the Cheesecake Factory with friends. 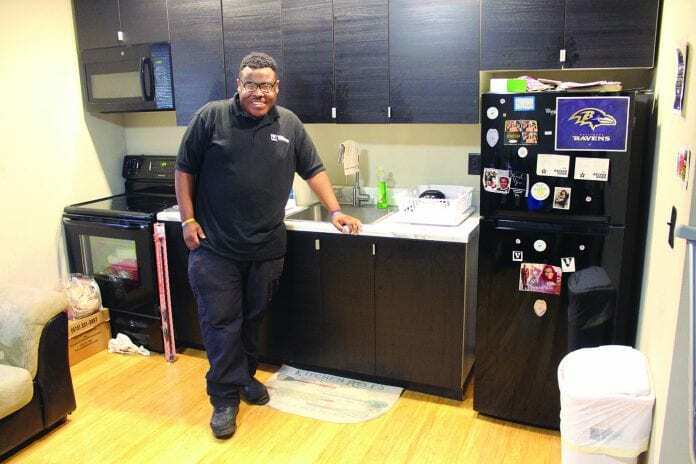 Meanwhile, Bryshawn, son of Consuela Olden who manages clinical trials with nurses and doctors at Sarah Canon Research Center, is completing his first year living at Nashville IDD Housing Group’s Friendship House in the Chestnut Hills area. “October is his one year anniversary,” Olden says. Bryshawn completed two-years of training at Vanderbilt University. His Next Steps certificate helped him get a job paying $9.50 an hour at Walgreen’s. Now, he’s paid $11.25 at Vanderbilt’s Munchie Mart. Bryshawn says he cooks chicken, hot dogs and Chef Boyardee meals, surfs the Internet on his laptop computer and, among other things, plans social events for neighbors. Cooking classes are planned at Friendship House. During Next Steps training, IDD (intellectual and/or developmental disability) Housing Group Co-Founder and Executive Director Carolyn Naifeh asked Olden about Bryshawn living on his own. Bryshawn has an efficiency apartment. “He’s one in five to live independently,” Naifeh said while seated next to Bryshawn on his couch. 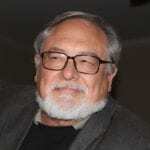 IDD Housing established the apartments for people with intelligence quotients lower than 70, and for graduate students who become good neighbors through a Best Buddies system to supplement family relationships. “We provide support, but parents are the backbone” for long-term residents’ care at Friendship House, Naifeh said. Bryshawn runs a sales register at Munchie Mart, processing purchases by debit or credit card. Bryshawn bought something for a nominal price, paid with a bigger bill and accepted too little in change. Olden went to the store, “made them count the cash drawer,” revealed the fallacy and complained to the manager who fired the clerk.